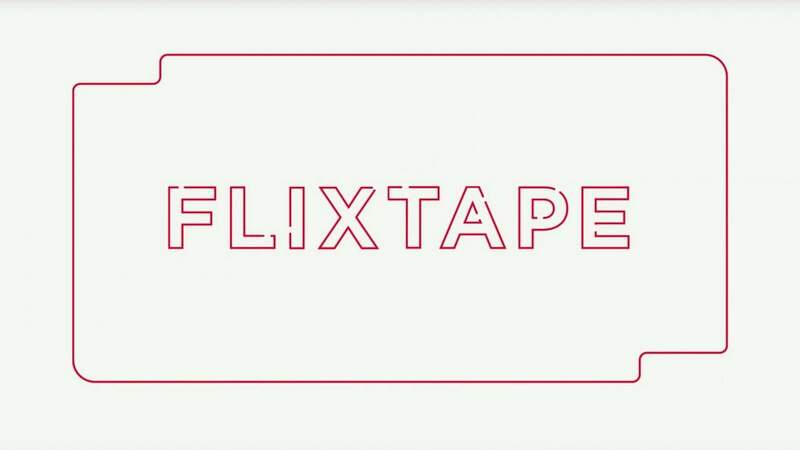 Netflix seems hellbent on bringing back the 80s and 90s, and it seems even more so now with the introduction of Flixtape. To anyone who has never heard of a mixtape before, it basically encompasses a collection of “favourites” (usually a collection of songs) that someone puts together in order for their friends to listen to. Now Netflix wants you to do the same, but this time for their various On Demand movies and series. 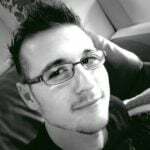 Viewers can start building their own Flixtape from scratch, or select and use one of Netflix’s themed mixes, or “Flixes”, which are based around certain genres or moods or even the title which you give the Flixtape. You create it just like any other playlist, but with a limit of up to six shows or movies from Netflix’s library. After naming the new Flixtape, you can share it with family, friends, and lovers by simply sharing the link via a direct message or through social media, such as Twitter and Facebook. Friends who like your “flix” can then watch it, as well as share it with their friends and family. It is one thing to tell your friends to simply watch a show just because you like it, but it is a whole new experience to give them an entire Flixtape and have them see for themselves.